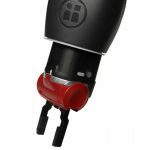 Buy the Baxter Robot and accessories from Active8 Robots – the official UK & Europe distributor for Rethink Robotics. Research robot with two 7 Degree Of Freedom (DOF) arms with torso and head, access to 3 integrated cameras, range finding sensors, 360 degree head mounted sonar, torque sensing for each joint, I/O control, integrated safety system and a Software Development Kit (SDK) running on the Robot Operating System (ROS) framework. *Pedestal, grippers, support and training are not included. 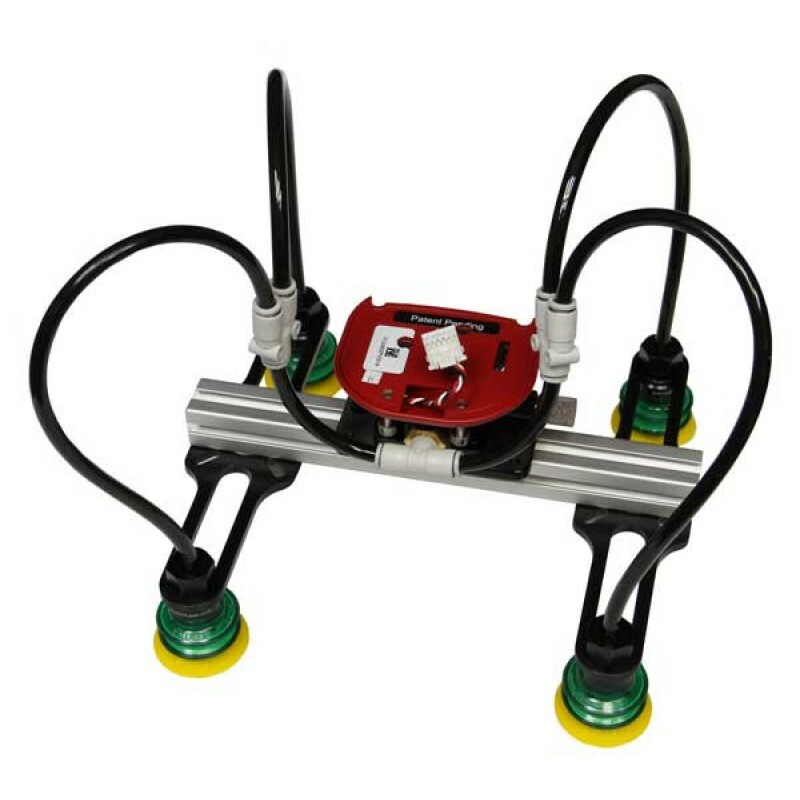 A two-finger gripper specially designed to enable Baxter to pick up rigid and semi-rigid objects with integrated position and force sensing feedback. With multiple grasp widths, interchangeable fingers, user adjustable fingertips, depth gauges as standard and an actuation time of less than one second Baxter can manipulate most items. Comes in a hard case including Allen keys and a selection of spare parts. 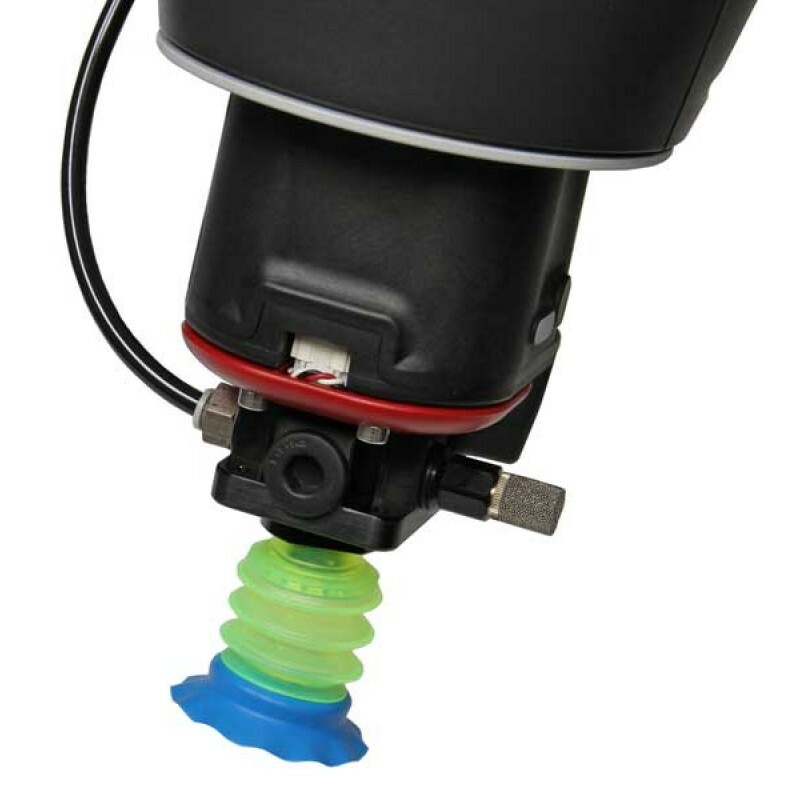 Versatile vacuum gripper which can be used to pick up a wide range of objects. It is powered by an external air supply and can support a payload of up to 2.2kg (5lbs). With the optional Vacuum Array Pack (sold separately) you can customise the configuration of the vacuum cup grippers to allow for manipulation of a wide variety of objects. Comes in a hard case including Allen keys and a selection of spare parts. Extends the capability of the Vacuum Gripper Starter Kit for handling larger parts, uniquely shaped items or multiple parts at the same time using the same air supply. The Vacuum Array Pack comes with 3 extra Vacuum Cups and mounting bars to customise the size and configuration of the Array. Comes in a hard case including Allen keys and a selection of spare parts. The Vacuum Array Bundle includes the Vacuum Gripper Starter Kit and the Vacuum Gripper Pack so you can add multiple Vacuum Gripper Cups to create configurable multi-cup array grippers to manipulate bigger, or oddly shaped items to increase the range of manipulatable objects. Comes in a hard case including Allen keys and a selection of spare parts. T he Baxter Mobile Pedestal has been thoughtfully designed so that it easily passed through doorways and provides a rugged yet flexible platform which is adjustable to match common workspace heights. 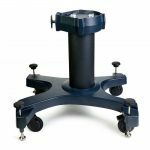 The Mobile Pedestal is on industrial grade casters making it easy and safe to move and comes with locking feet for added stability when not in transit. With two adjustable heights and levelling feet with easy cable management to provide a flexible and safe working environment. 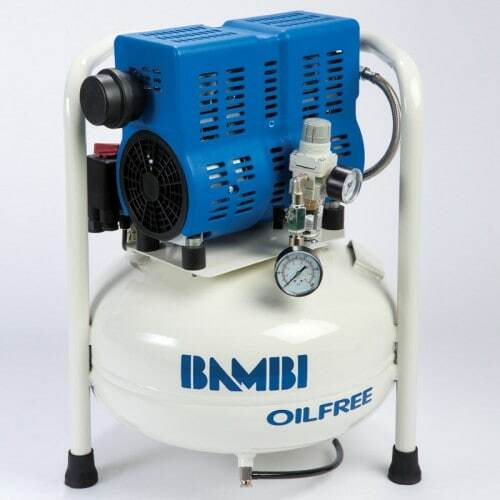 We’ve partnered with Bambi to supply the Bambi PT24 oil-free air compressor as the air compressor of our choice to partner Baxter. Small, silent and great value for money it works perfectly with the Baxter robot to supply a constant supply of pressurised air to power the vacuum grippers and vacuum gripper arrays. The Baxter Robot comes with a standard 60 days warranty which can be extended by 2 years to provide further piece of mind for your investment. The extended warranty includes the cost of the replacement parts and service which are carried out under a Field Replacement Unit (FRU) scheme which are kept in stock at all times. 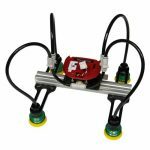 C ompact and flexible this 85 mm of stroke 2-Finger Adaptive Robot Gripper has been designed to give industrial automation the flexibility needed to automate processes including a high-mix of parts. 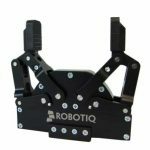 Fully programmable, this robotic gripper can handle a wide variety of parts through three distinct gripping modes: parallel grip, encompassing grip and inside pick. 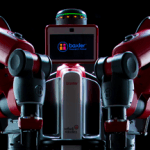 Additional accessories, services and training can also be provided by Active8 Robots in Europe for the Baxter robot. Want to know more about Baxter? Speak to our sales team to see what Baxter can do for you. Find out how Baxter can be the greatest asset to your lab. 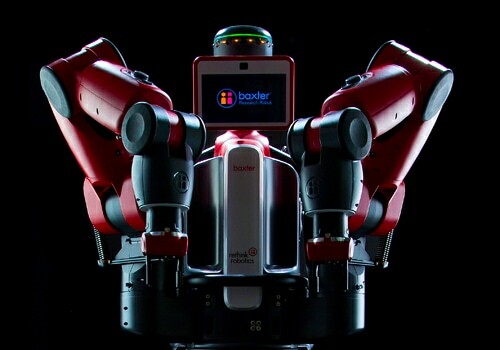 Baxter Research Robot allows research teams to focus on specific application development goals, including human-robot interactions, collaborative robots, planning, manipulation, control and perception.